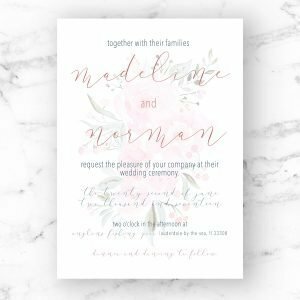 The Madeline Suite was named after my grandparents, as a reflection of the love and sweetness they shared with the world. 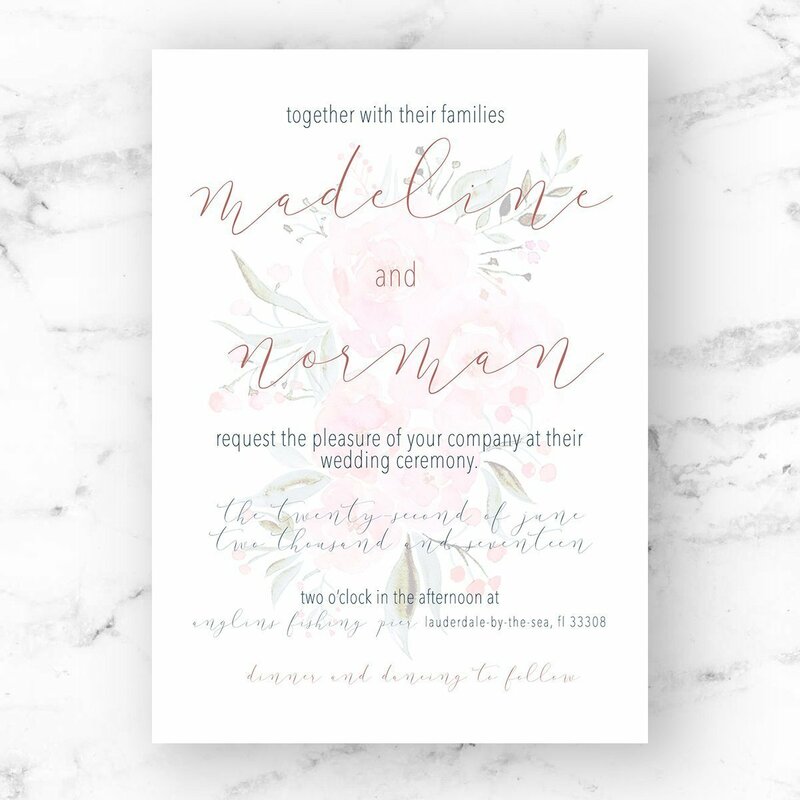 With hints of pink floral underneath the beautiful script, the Madeline is a suite representing tenderness and devotion. 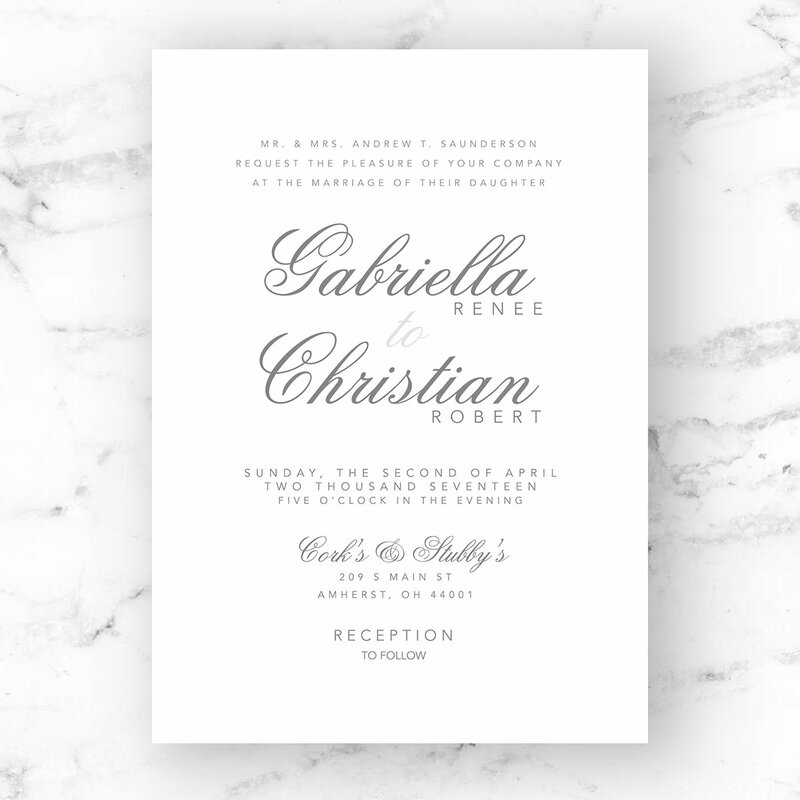 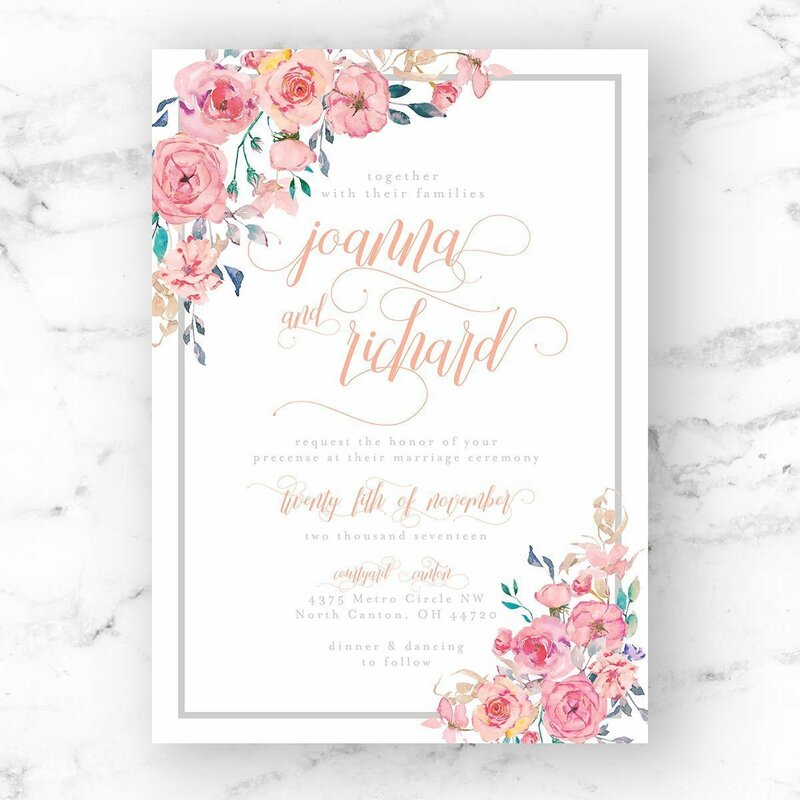 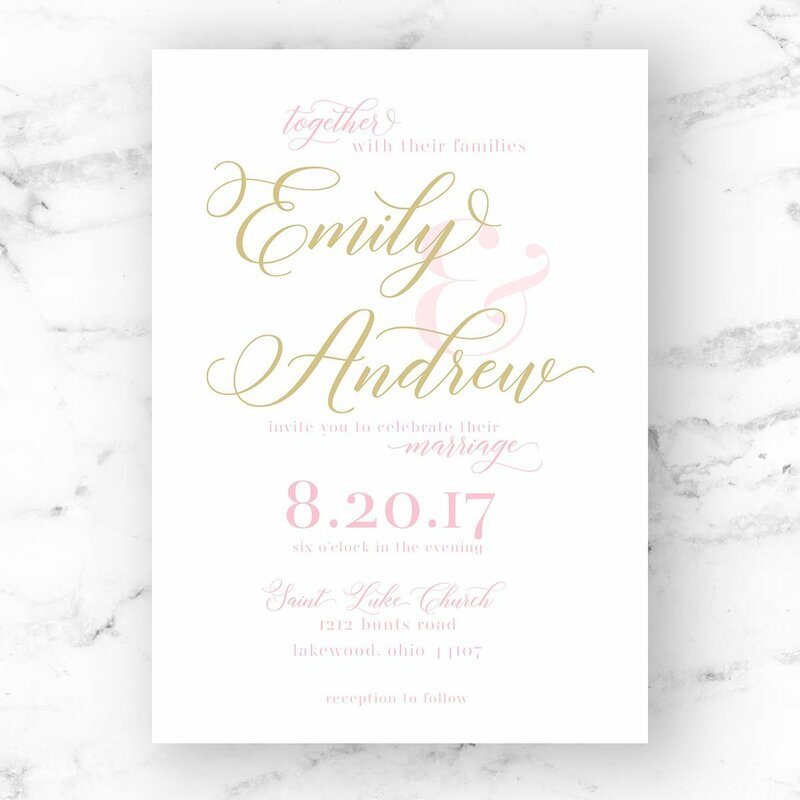 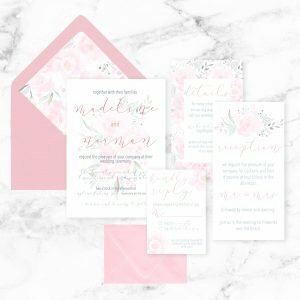 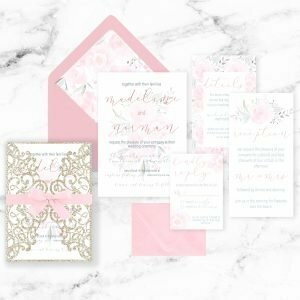 Take your suite up a notch by incorporating a vellum layer to soften the florals and highlight the text.